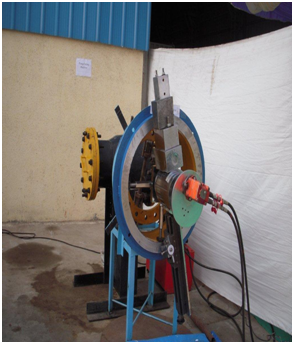 Different size & type of Flange spreader to facilitate for Blinding-De blinding jobs with ease and safely during shutdown. We have tools of wellknown brands like Enerpac , Power Master etc. ranging from 4 MT to 14 MT capacity.